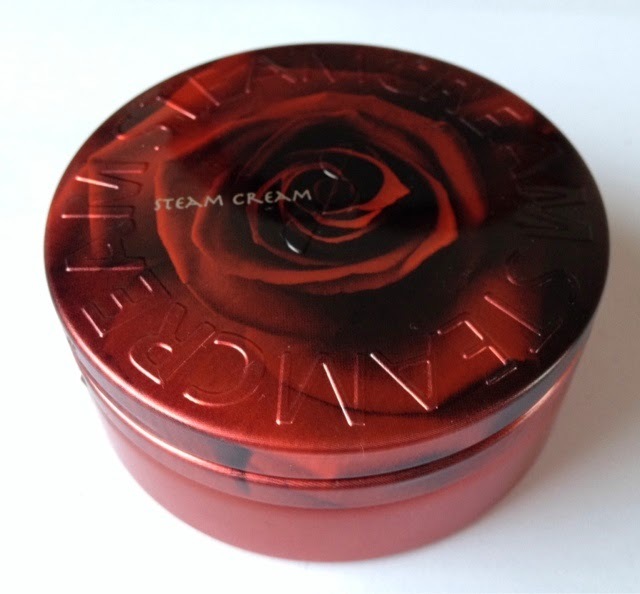 Most of you will have heard of Steam Cream and many of you will have tried it, I remember many moons a go one of the beauty boxes had Steam Cream inside and everyone gushed over the many many different variations of pretty tins they came in, me however, have never tried it until now. The lovely people at Baobella asked if I would like to review Steam Cream so I jumped at the chance to get my hands on a cute tin of moisturiser. 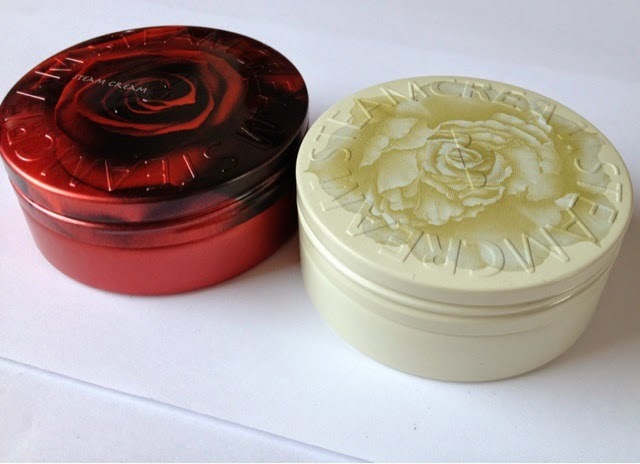 *I was sent 2x 75g tins with a rose theme. 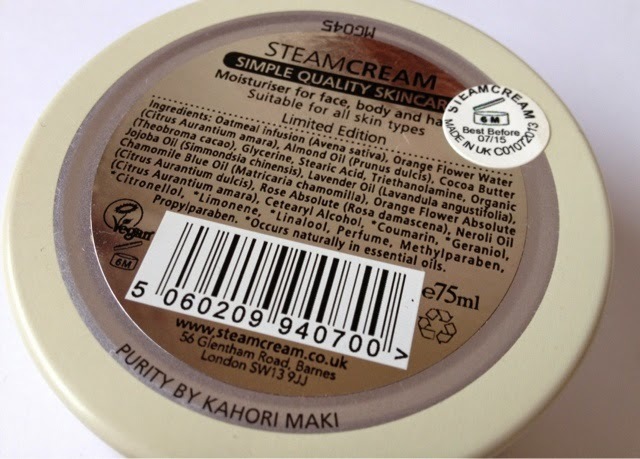 You can buy Steam Cream from several places online for around £12.00, they have tons of different designs on Feel Unique. For £12.00 you get a hefty amount of product making it great value for money. "STEAMCREAM have pioneered the use of a steam technique to create this unique, gentle and loosely-bound emulsion. This looseness allows each ingredient – including a moisturising and soothing oatmeal infusion, orange flower water and healing lavender oil – to breakdown and penetrate areas of the skin that other creams find hard to reach." Now the first thing I will say about this product is I am not a huge fan of the scent, this is down to personal choice as it contains lavender and I really don't like lavender, saying that it isn't overpowering so I tested it out for a few weeks anyway. 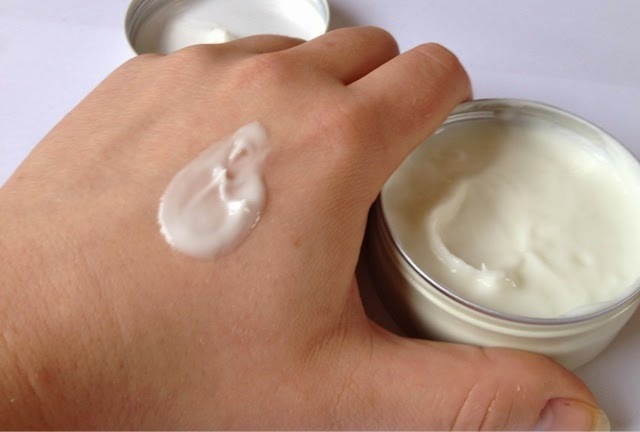 The cream inside is nice consistency and as Steam Cream say, this is a multi-purpose cream for your face, hands and body. I used it on my face at first and my skin didn't really like it, I felt like it 'sat' on my skin instead of soaking in and left a film on my skin, this may be down to me having oily skin, but when using it on my hands it seemed to soak in a lot better and left my hands silky smooth. I have also been using it on my legs as I can often get dry skin on my legs and the skin on my legs loved it, this says to me that if you have dry skin anywhere this product would be perfect for you. I really like that this product is in eco-friendly tins and is also suitable for vegans so full of lots of natural ingredients, it's a great size and really handy for travelling as with it being 75g you can pop it in your hand luggage. Overall I really like this product, not for my face, but for the rest of my body/dry skin it's fantastic! Have you tried Steam Cream before? What are your thoughts? I like Steam Cream + as it's a multi purpose it's great if you're travelling. Great value for money as I find a little goes a long way. Your very right, a little does go a long way! 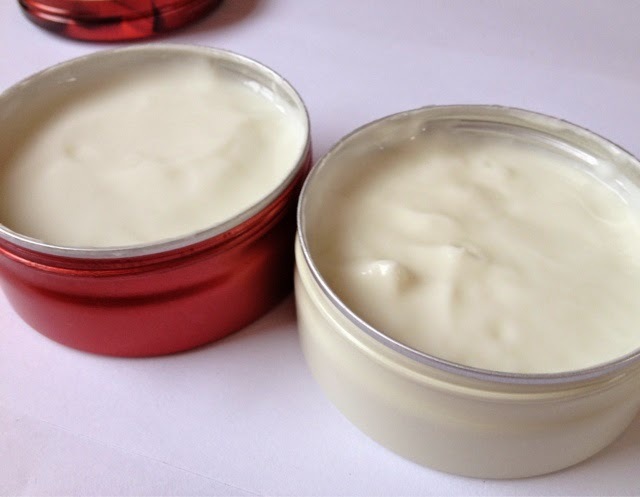 I love Steam Cream, one of my favs to use as a face cream! Does my face the world of good especially in the winter, I know what you mean about the lavender scent but after a while it isn't too much of a problem! I bet it is great in Winter for dry skin.